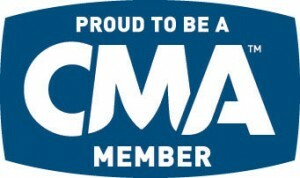 EverythingCountry.com is the premiere country music and lifestyle portal on the internet and a proud member of the Country Music Association. We consolidate news, entertainment, lifestyle, food, travel, shopping, multimedia and more into one spot for all your country and Southern lifestyle needs. Our staff of authors also generate other content for our viewers such as music and product reviews, unique articles with our Everything Country twist to it and a whole lot more. Check back frequently as our content changes by the hour.